”Angry Ex” has an undeniable touch of early Taylor Swift mixed with the laid-back confidence of Tove Styrke, with hints of adorkable humor that remove any unnecessary drama. It’s a bit like a Roast Yourself Challenge that’s aimed at your ex and their new girl: You own the negative stuff they’ve brought to your life and laugh it off by turning it into something you can tap your feet to. There’s a certain maturity in that mindset: You don’t fall into toxic people’s game… but you don’t take yourself too seriously, either. Some of the song’s lines are priceless in a quirky, almost goofy tone: ”But time will slap you in the face, with a chair” can feel more like a drunk complaint than a threatening comeback. All the while, the sum of all the catchy elements gathered together in ”Angry Ex” turns the song into an automatic earworm. Carefree bouncy piano chords, quite memorable vocal melodies and almost child-like choruses that will surely feel epic if you sing along to them in the shower. Sinnah has been training her music skills since the age of 10. At some point she formed a strong collaboration with producer JNR and finally released her first single ”Answer Me” at the beginning of 2018. The song was the week’s winner on Swedish station P3’s show for unsigned artists and got added to the station’s D-rotation immediately afterwards. 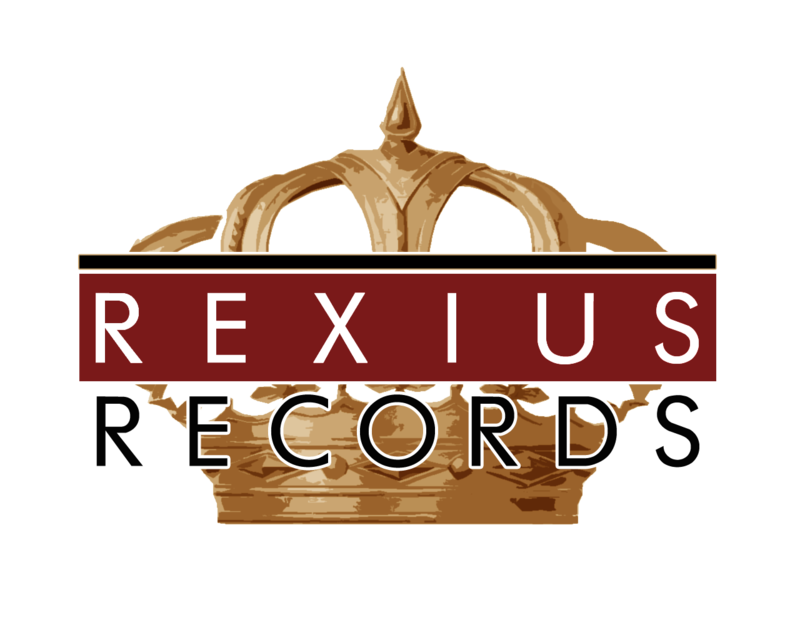 Getting signed to Rexius Records around the same time, she’s now preparing for her debut release with the label on August 31st.